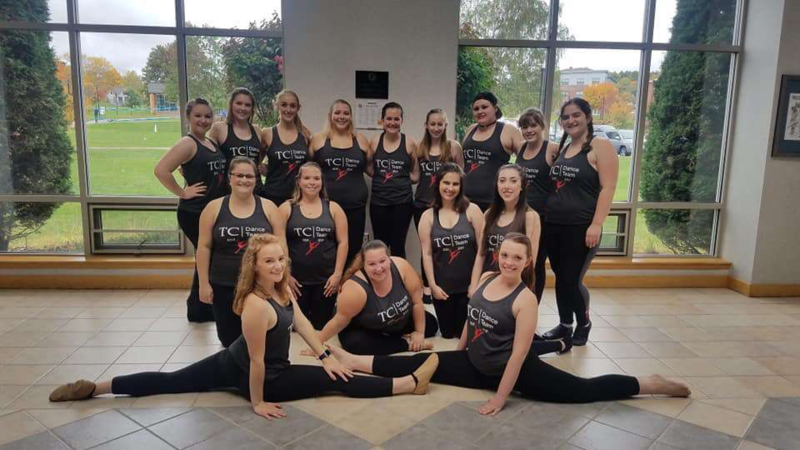 In her six years at Thomas College, Rebecca Kane has made her mark on Thomas College. 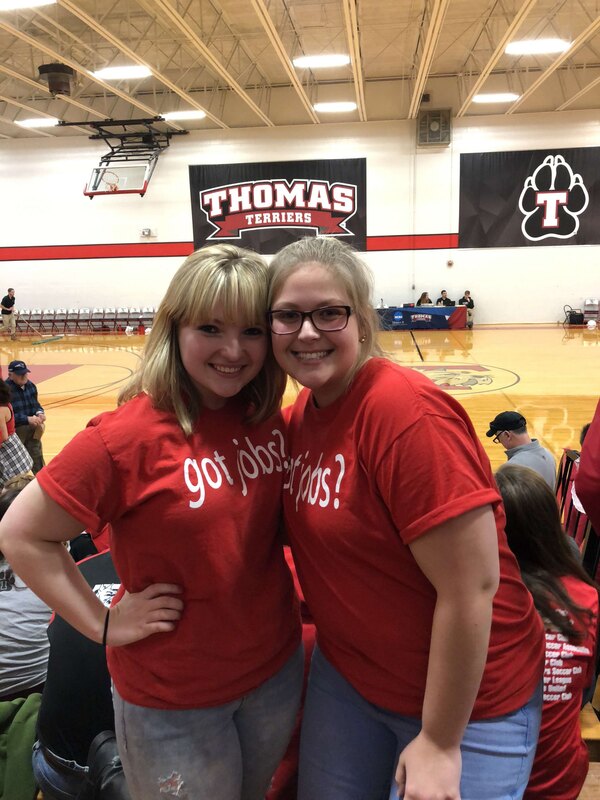 From her position as the face of Thomas in the Welcome Center, to the front desk of the Admissions Office as Visit Coordinator, Rebecca makes students, faculty, staff, prospective students – and really, anyone who walks by her – feel welcome and important. This September, Rebecca is recognized as the Terrier STAR recipient for her exceptional customer service, positive attitude, compassion and loyalty. Colleagues have described her as always eager to help and with an attitude of loyalty and dedication to Thomas College. Another colleague said she is the type of individual that every business would wish to have at its front door welcoming its customers. 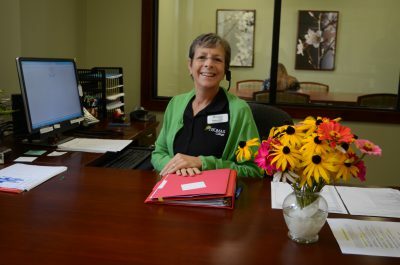 “From providing ‘step-by-step’ directions to a visiting family that was just entering Sheridan Drive via her cell phone, to assisting international students making a shipment home, to greeting everyone she comes across with a warm smile and hello, Rebecca epitomizes the definition of Customer Service,” they said.